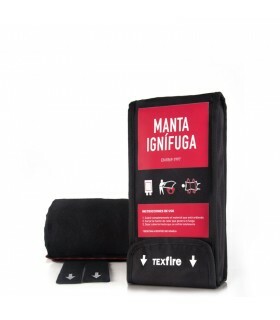 Fire resistant fire blanket is thought to protect before temperature changes, oil drippings and organic acids and isolations for industry. 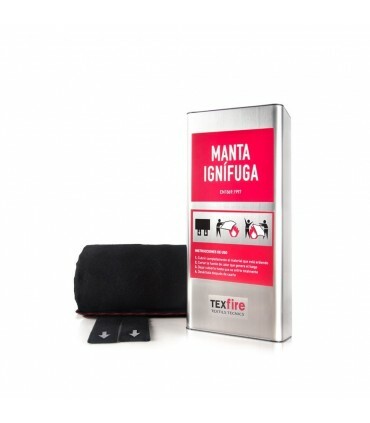 Besides its fire resistant properties, it is not recommended to use as fire blanket nor molten metal splashes. 100% Fiberglass fire blanket tailored with TEXFIRE FV 430 fabric, it is designed to act as thermal isolator due to its composition and fabric creation that procures a slower transition of temperature in both sides of the fabric, therefore it brings a higher degree of isolation. Since it does not have any finish, it maintaints the inorganic fabric features indefinetely, so it could be re-used or washed without affecting its efficiency. 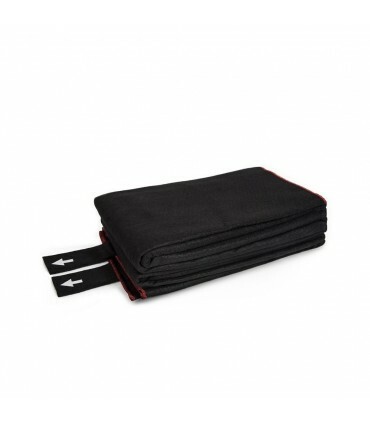 Blanket with TEXFIRE FV 430 fabric 100% Fiberglass, with finishes in KEVLAR thread 100% PARA-ARAMIDE and holding straps of the blankets, finished with steel rings to ease its extraction from the box and its instalation as screen. Is saved in a textile reinforced PVC cover with wall instalation possibility. 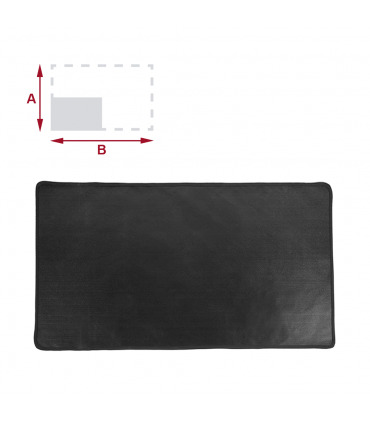 Easy transport cover that includes instructions of use, maintenance and folding.